Atop grassy tussock, on ground, or low in bush., 0.5 - 4.5 feet above ground. Lined with finer materials., Rootlets and grasses. 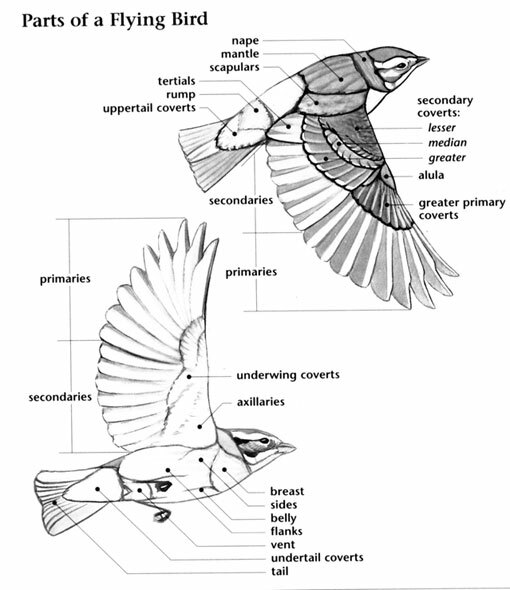 Five-striped Sparrow: Medium-sized sparrow with dark, gray-brown upperparts, gray underparts, and white belly. Head has white eyebrow and eye-ring, and black-and-white throat stripes. Sexes are similar. 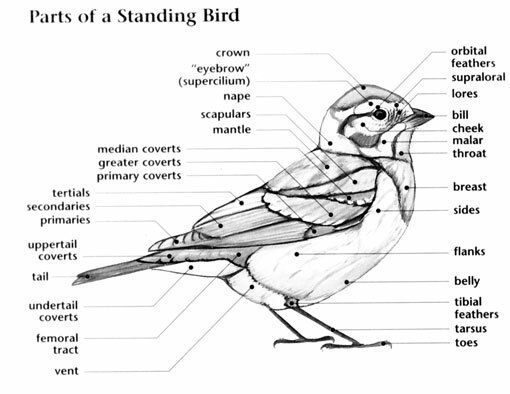 Five-striped Sparrow: Three to four white eggs are laid in a cup nest made of rootlets, grass, and finer materials, and built atop a grassy tussock, on the ground, or low in a bush. Incubation ranges from 12 to 13 days and is carried out by the female. Five-striped Sparrow: Eats insects and seeds gleaned from the ground or foliage. Five-striped Sparrow: Makes a trilled chipping phrase of "serr-it-chee-chee-it-ts-chee-chee-it-serr-serr." Call is a soft "sik" or a low clucking. 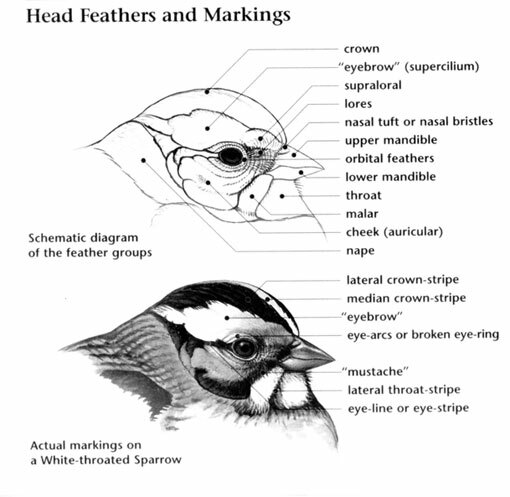 Five-striped Sparrow: Black-Throated Sparrow has completely black chin, throat, and breast; two white stripes on each side of head, white underparts with brown sides and flanks, brown upperparts, and white-edged tail.